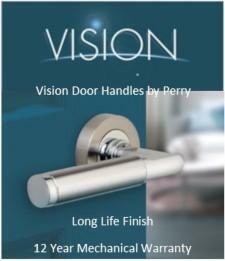 Lever locks are suitable for domestic applications. 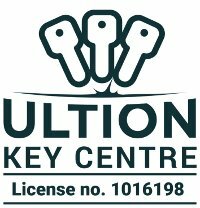 There are two different types of lever locks, deadlocks and sashlocks. Deadlocks are mainly used as secondary security alongside another nightlatch or similar lock. A deadlock just has one bolt thrown and secured only by the key. Sashlocks have a deadbolt and a latch bolt. 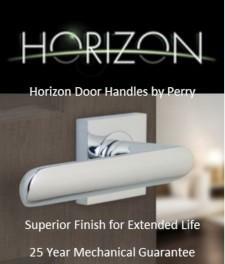 The latch bolt is withdrawn by the use of a lever handle and simply allows the door to be kept closed without being locked. The deadbolt is thrown and secured by the key. 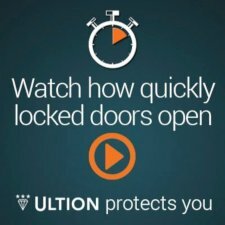 Both the deadlocks and sashlocks are available in 3 lever for low security situations and 5 lever British Standard BS3621 for higher security doors.